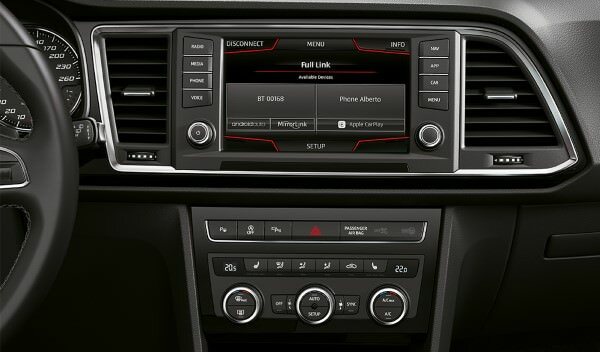 The Seat Ateca looks good, drives well and offers a blend of Spanish design and German engineering. Good quality for a price considered reasonable. *When first-hand test-drive experience is not available, Pros & Cons are taken from worldwide leading automotive websites like Top Gear and What Car? 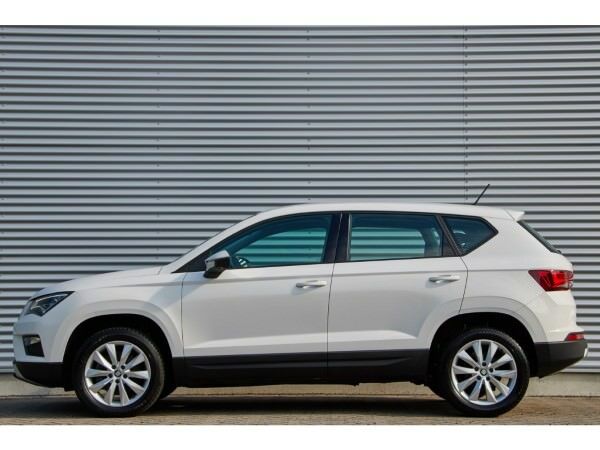 The Ateca is about advanced features and good build quality at an affordable price. 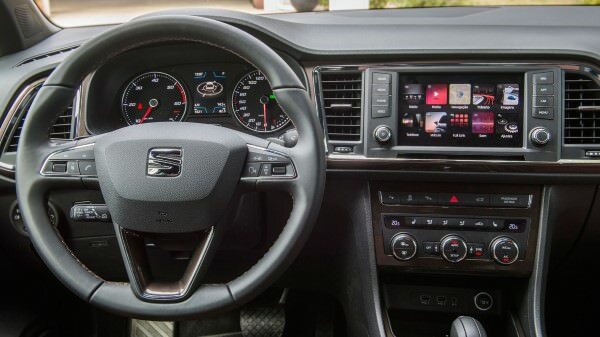 It's Seat's first entry into the SUV segment, and an excellent one at that.